Well we have exciting news. A recent client, ThriveHive (previously Propel Marketing) has gone live on Mediaspectrum’s FLOW collaboration platform. Replacing Salesforce.com, FLOW will streamline fulfillment of all digital advertising and marketing services. We are very happy to be part of this wonderful project. ThriveHive is a subsidiary of Gatehouse Media and was named “Best Digital Agency of 2017” by the Local Media Association. They use FLOW to automate user assignments, dynamically create and chase the completion of product-specific end-user tasks, collect advertiser goals and project details via ‘onboarding’ forms, automatically workflow order statuses and manage complex billing rules. FLOW includes a new Mediaspectrum innovation called Pulse. Pulse is social collaboration tool to remove the clutter of email keeping all conversations tied to the relevant order. Now live, ThriveHive can leverage embedded analytics to measure the shortening of fulfillment cycles, decrease in fulfillment costs and increase in customer renewal rates in all details. Importantly, the project was delivered on-time and under-budget despite the inclusion of various additional functional requests initially not in scope. A goal we strive to obtain at every client. 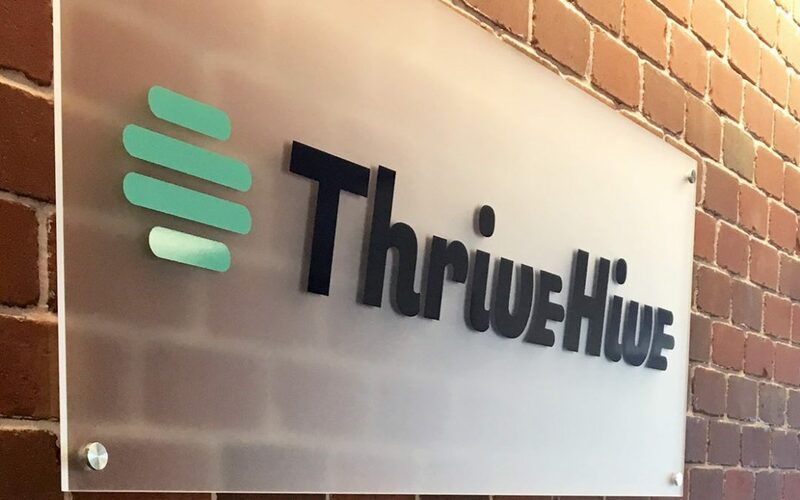 Our continued partnership will see ThriveHive implement Mediaspectrum SalesPro and replace Salesforce.com for full Order Management including pricing and sales approval workflows. If you’re looking for a proven collaboration platform to streamline your business processes, contact us today. We’d love to hear from you.